Additional Description: TVM111BG Tinytrol Air Switch, Momentary, 21 Amp, SPDT, 9/16″ 18UNF Mounting THD w/ Groove Bleed. In Stock. Direct from USA Manufacturer. The Presair Air Switching system uses an air bellow actuator joined by tubing to an air switch contained within the equipment or appliance to be switched. Pushing the actuator creates enough pressure to operate the air switch which safely controls the equipment. There is complete electrical isolation with no voltage – low or high – to worry about at the point of actuation. No external compressed air is required. 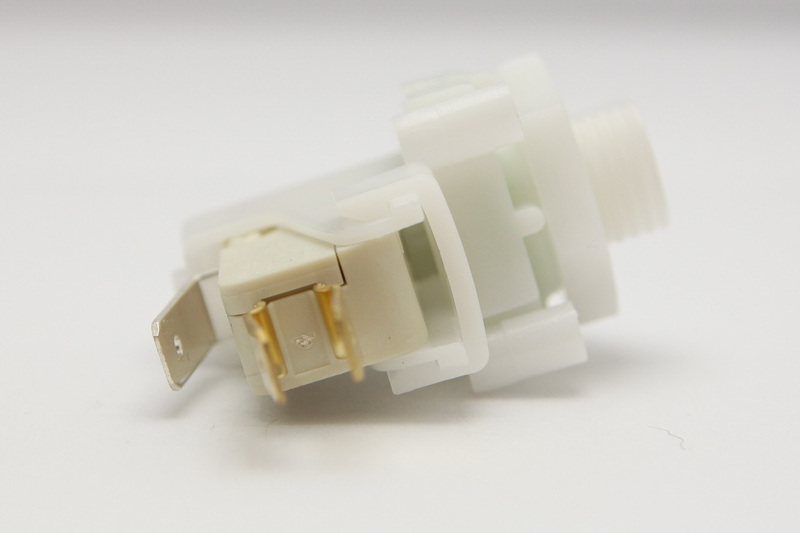 The Tinytrol air switches are miniature single or double pole alternate action & momentary action air switches. Typical distance between Presair actuators and Tinytrol air switch for alternate action is 20 feet, for momentary action distances of tubing up to 35 feet. Distances of 100 feet are available, please consult factory for more information.